Dr. Douglas F. Dompkowski hails originally from Buffalo, NY. He received his undergraduate degree, a Bachelor of Science in Chemistry, at the University of Richmond, Richmond, VA in 1987. He then attended the Medical College of VA, graduating in 1992 with a DDS (Doctor of Dental Surgery). In June, 1992, he entered a three year residency in Periodontics at the Eastman Dental Center, located in Rochester, NY. Upon completion of his periodontal training in 1995, Dr. Dompkowski relocated to the metro Washington area and entered private practice. His professional focus is on clinical periodontology and implant dentistry. 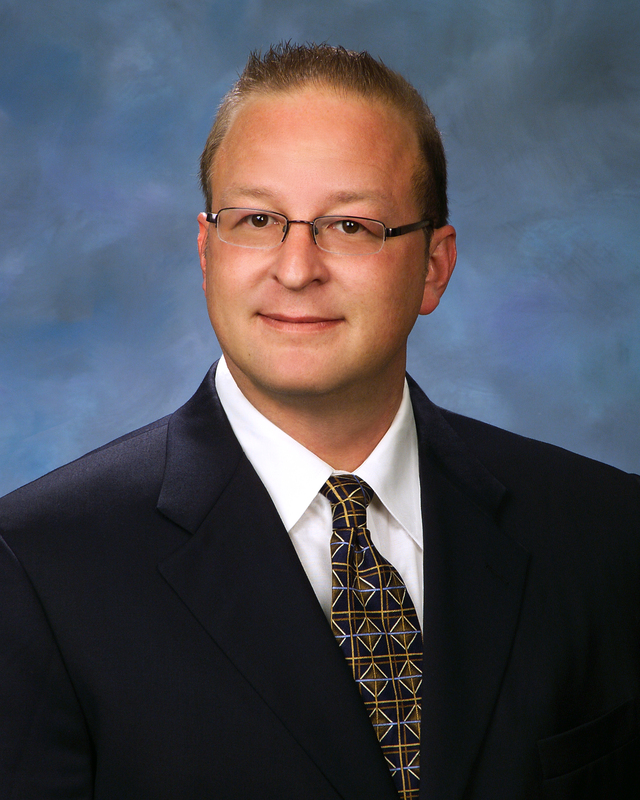 Dr. Dompkowski is an active member of the American Dental Association (ADA), the American Academy of Periodontology (AAP), the Southern Maryland Dental Association (SMDA) and the Academy of Osseointegration (AO). He also teaches at the University of Maryland School of Dentistry. In addition, Dr. Dompkowski lectures extensively on many aspects of periodontal treatment.